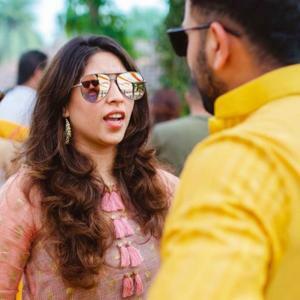 Rediff – IMAGE: Rohit Sharma with his wife Ritika. IMAGE: Rohit Sharma with his wife Ritika. AllMumbai Indians’ captain Rohit Sharma might not be hitting the heights that is expected of him in the Indian Premier League season 11 but his team is still in play-offs contention. He is a star batsman of Indian cricket team and Ritika is his better-half, always by his side.